On the first three Sundays of the month, high School students go out to their own program called On Point which involves a game, Bible Discussion and prayer. 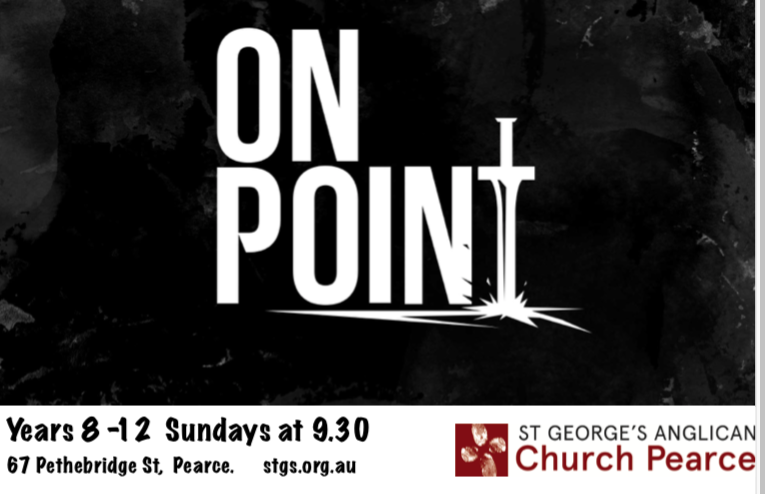 The On Point Band lead the music in the church service on week four of each month. Currently, the band has 9 members and recently led the music at UNBRKN, a combined youth gathering on June 30th at the Canberra Austral-Asian Church in Isaacs. New players are welcome but must be able to sing or play their instrument in tune. Our prayer is that we help high school students to further get to know God, one another and how to serve Jesus effectively in the world. 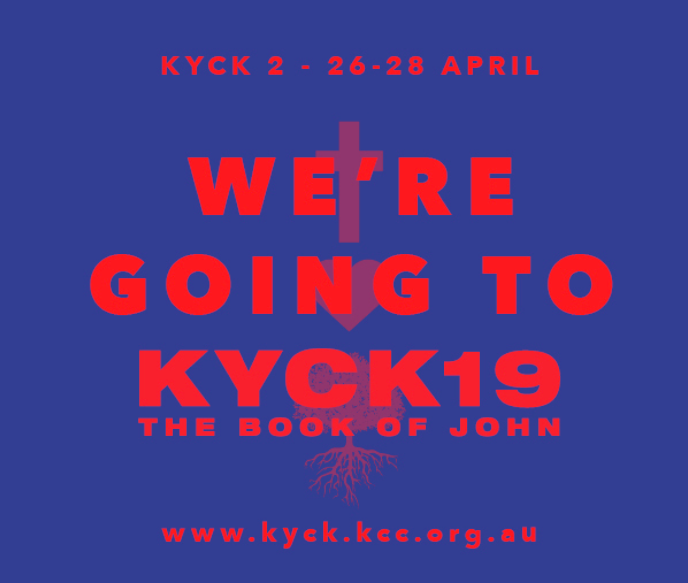 We aim to serve young people with a ministry that focuses on growth in faith in Jesus through understanding the Bible, within the loving community of our church.